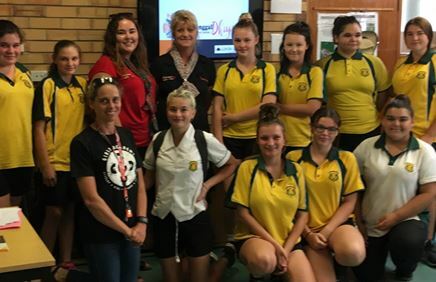 The Warranggal Dhiyan Team delivered a presentation to Gunnedah High School’s Girls Academy on the 8th March (Women’s International Day). Topics that were discussed include WHO WE ARE – Warranggal Dhiyan Program and how we can assist individuals and families who have been in contact with the law or court system. The girls were very thoughtful of the topics we discussed which included: What to do if you come into contact with the police or the justice system, consequences of bad judgments, breaking the cycle of violence, types of violence, who would they talk to if they were in trouble?, why does a person offend? and criminal records. Pictured: Kath & Libby with The Girls Academy. 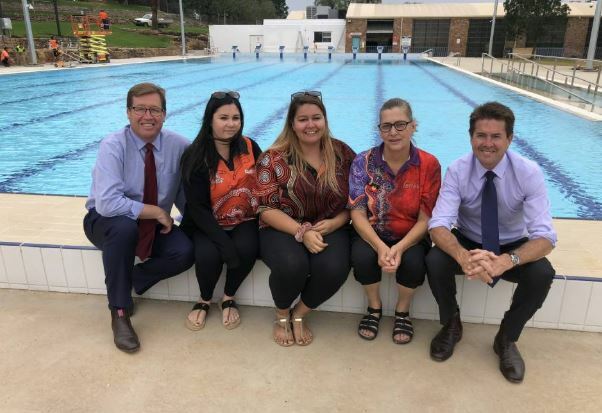 Gunida Gunyah Aboriginal Corporation has secured $54,000 to kick off a project that will give children lessons in swimming and boat safety, train up coaches, and teach parents CPR and first aid. 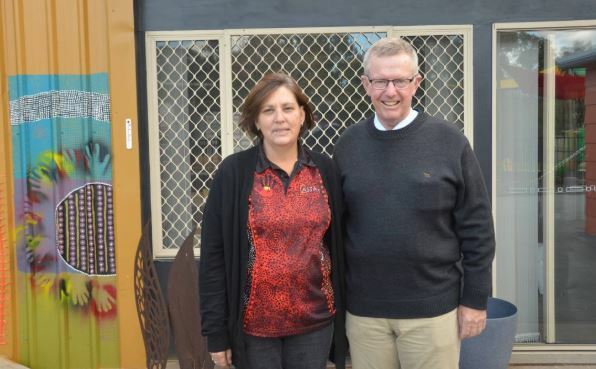 Gunida Gunyah recieved a small grant from WayAhead Mental Health Association NSW to host an afternoon of yarning, pampering and relaxation to celebrate mental health month and raise awareness of mental health issues. 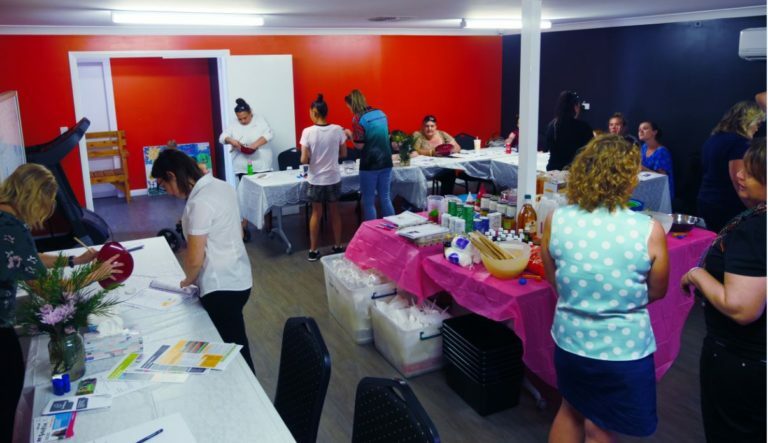 With the help of Gunyah Staff and Gunnedah Family Support, Participants made beauty and relaxation products. Participants were also treated to morning tea supplied by GOCO, free hair cuts by 2340 Barbershop and strength and hand activities by Headspace. Gunida Gunyah welcomed 2340 Barbershop who set up a pop up barber shop onsite in the community building for tenants and community members. The event was hosted in conjunction with the pamper day, to celebrate mental health month and raise awareness of mental health issues. 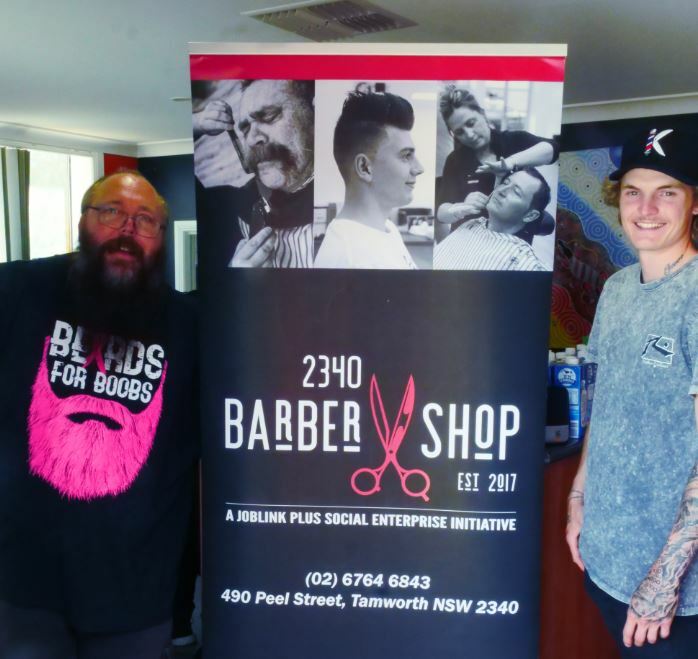 2340 Barbershop is a Joblink plus Social Enterprise initiative that allow for the training-up of aspiring barbers in a real shopfront based in the Joblink Plus office in Tamworth. 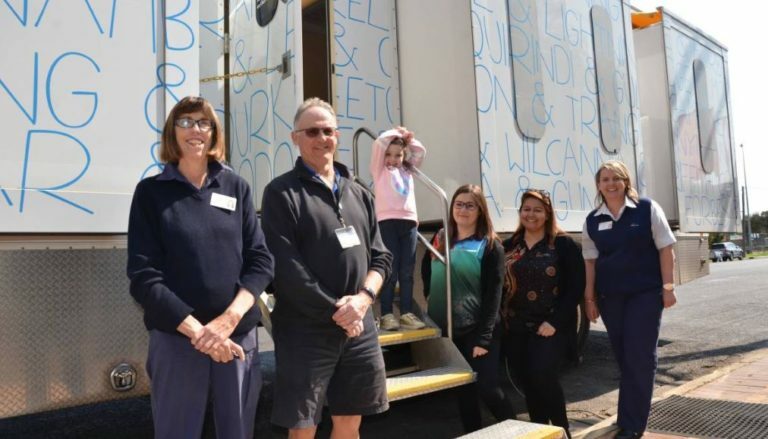 MORE than 60 local kids will receive a free comprehensive health check over the next three days with the arrival of the Royal Far West kids health bus. AN act of generosity from a Gunnedah business has ensured a visit from Royal Far West’s healthy kids bus. 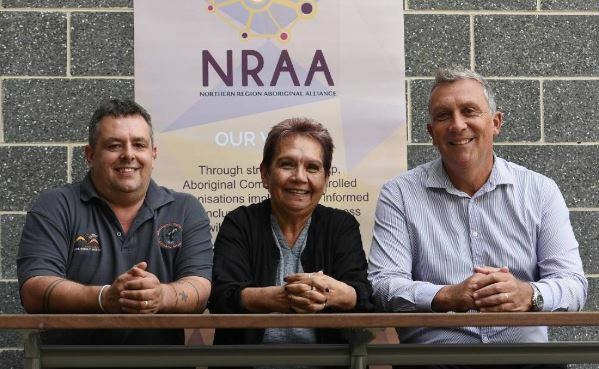 Jane Bender, chief executive of Gunida Gunyah Aboriginal Corporation, a medium-sized Aboriginal housing provider operating in north and north-western NSW, welcomed the stricter regulatory requirements. “It makes it a more fair and equitable and more transparent process,” Ms Bender said. “Just looking after somebody in a home is not enough. There has to be a holistic approach to someone’s family and there has to be support networks to sustain that tenancy,” Ms Bender said. 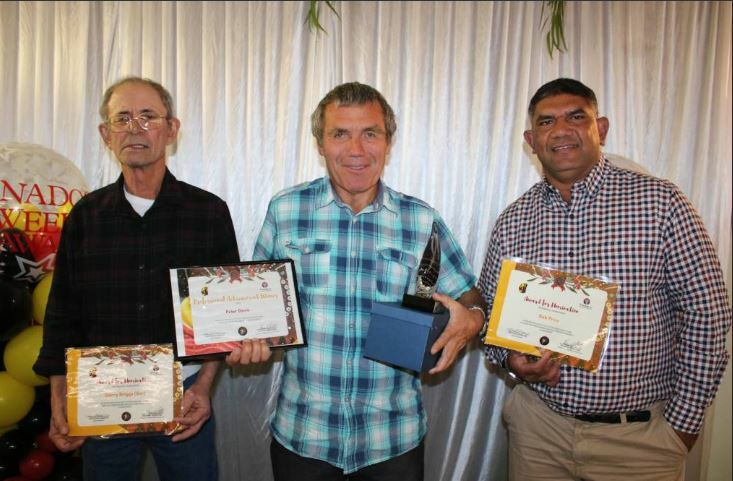 Winner of the Professional Development Award, Peter Davies (centre) with nominees, Gary Briggs senior (Gunida Gunyah Aboriginal Corporation) and Bob Price. 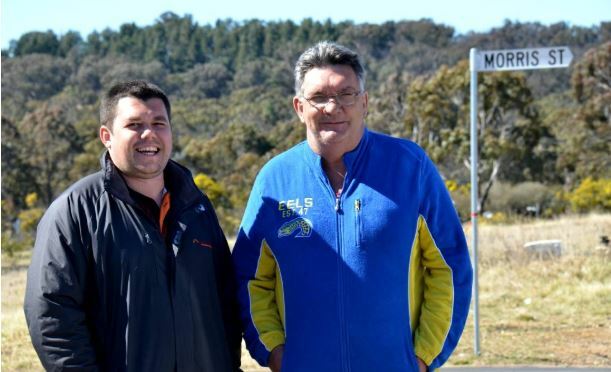 Ms Morris’ oldest grandson, Richard Vale, helped to officially open Morris Street, with members from the Gayinyaga Committee, Gunida Gunyah Aboriginal Corporation, Armidale Local Aboriginal Land Council and Armidale Regional Council. More than 100 community members turned out to walk Wolseley Oval on Friday to show a united front and form the word ‘no’. 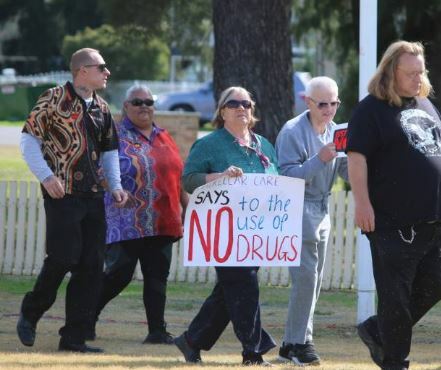 A number of organisations were represented, including NSW Police, HealthWise, Gunnedah Family Support Home Base, Mackellar Care Services and Gunida Gunyah. 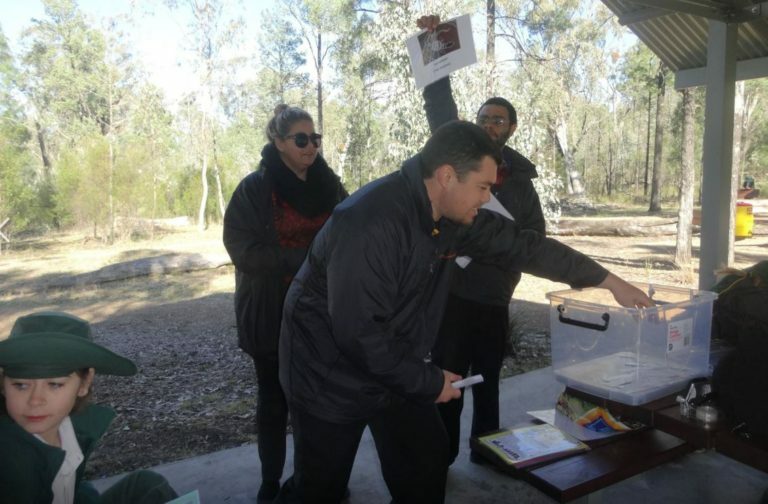 The chair said the community consultation went well, with a number of organisations represented, including Gunida Gunyah, Homes North Community Housing, Winanga-li Aboriginal Child and Family Centre, and Gunnedah Shire Council. 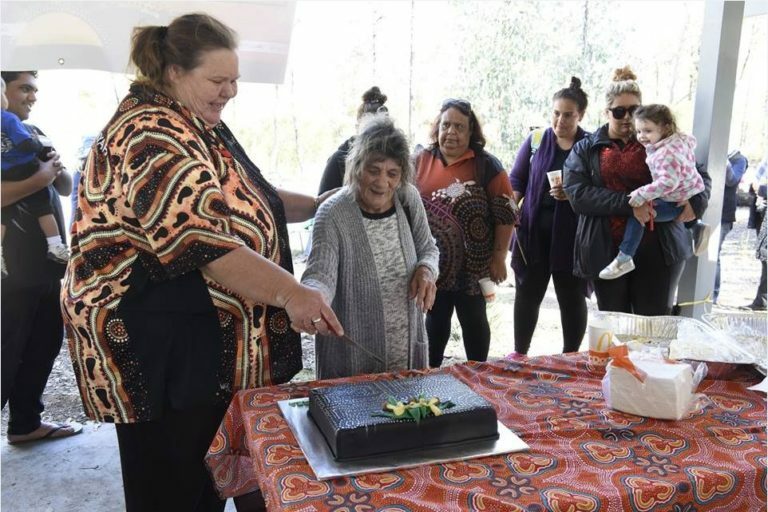 Gunida Gunyah hosted a Cultural Family Day at Boonalla Aboriginal Area, inviting members of the public to share a BBQ lunch, engage in story telling, games and dance. Guests were invited to explore the area and take a trip up to the caves. 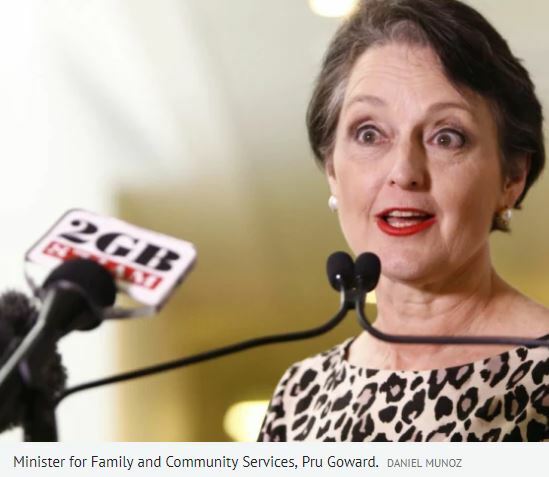 Case management services at Gunida Gunyah will see a huge boost after receiving a slice of government funding to provide support for families with members who are at-risk or who have come into contact with the criminal justice system. To assist with towing the Mobile office base safely, two staff members participated in a practical towing training course. Wayne Colbran and Stephanie Cameron successfully received a statement of attainment for AURTGA001 Drive and Manoeuvre Trailers. Wayne and Steph reported that they gained new skills and essential knowledge. They stated being able to use the actual mobile office base on the training course gave them the confidence to feel good about using the van on a regular basis. 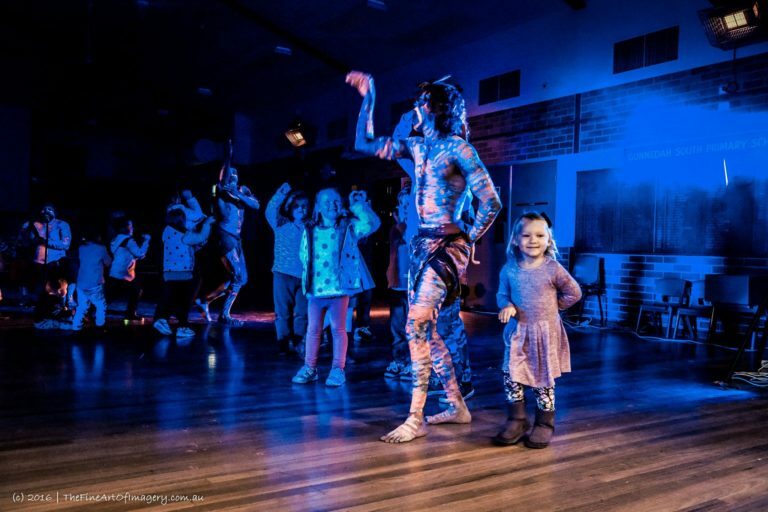 Members of the community were invited to join Gunida Gunyah for a twilight cultural experience at the Gunnedah South Public School hall. Spectators were invited to dance with Indigenous dance group “Koomurri”, enjoy a coffee with a beef and gravy roll and rug up with a complimentary red, black and yellow blankets passed around during the performance. 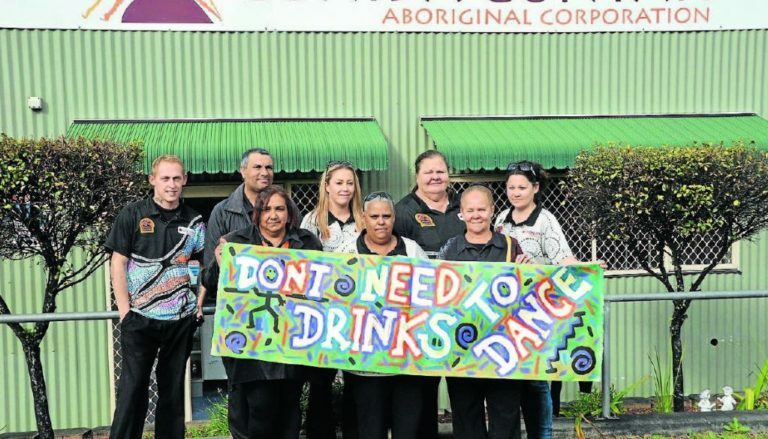 Gunyah hosted the Don’t Need Drinks to Dance youth event with support of the FRRR, Heywire funding grants. 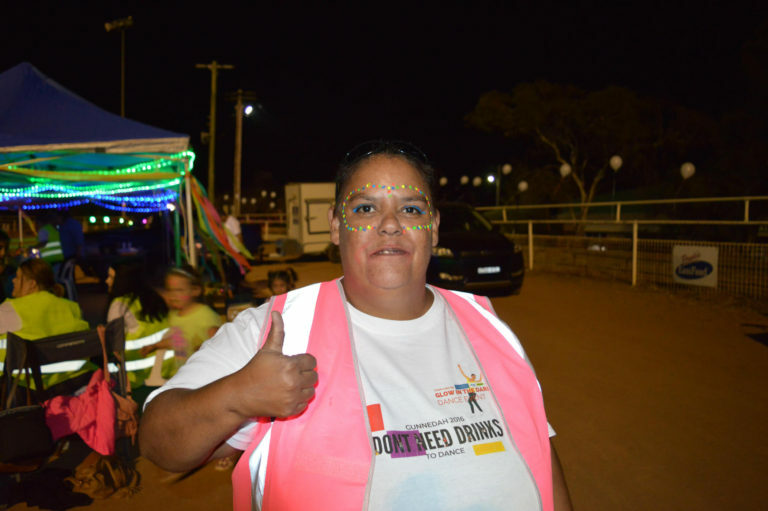 The Gunnedah Shire youth coordinator and a number of community volunteers were onsite to lend a hand throughout the event, cooking and painting faces as children and teens danced the night away covered in glow in the dark paint. Free t-shirts and glow sticks were passed around, and many had fun tossing inflatable balls across the dance floor and watching themselves on the big screen. 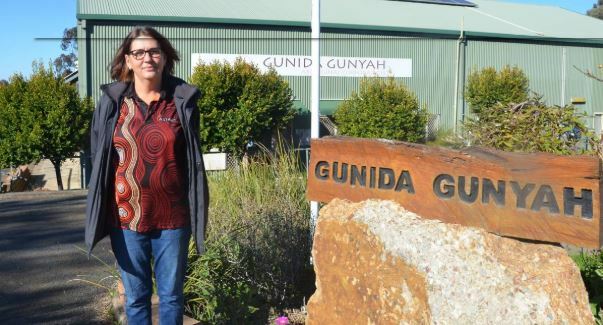 As a small Aboriginal Corporation, Gunida Gunyah is making big changes for the health, safety and wellbeing of Aboriginal Families and communities. 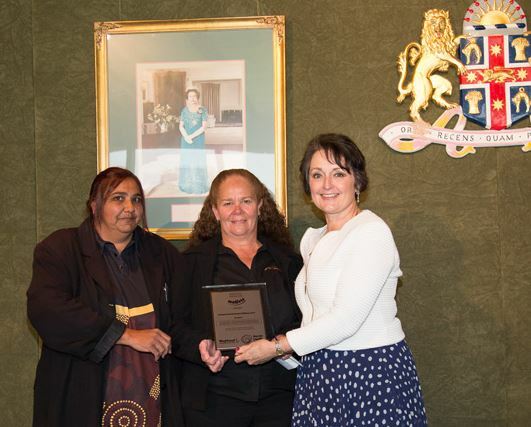 One of their many achievements over the years includes the ASTART (Achieving Sustainable Tenancies and Rewarding Tenants) program which has provided over 350 Aboriginal tenants and their family’s access to a wide range of help and support services. 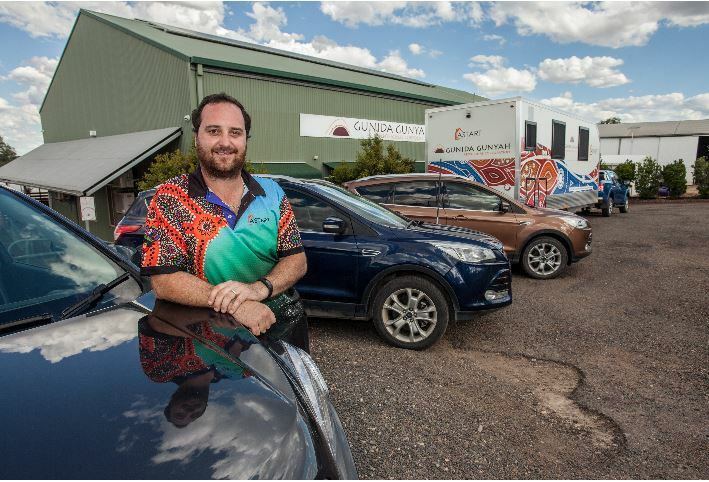 This outstanding initiative delivered across remote Aboriginal communities has included case management for clients with mental health issues, health and wellbeing seminars, financial check-ups and budgeting tips, a tenant benefits club designed to reward positive rental behaviour and initiatives for children and families to stay connected to their land, culture and community. 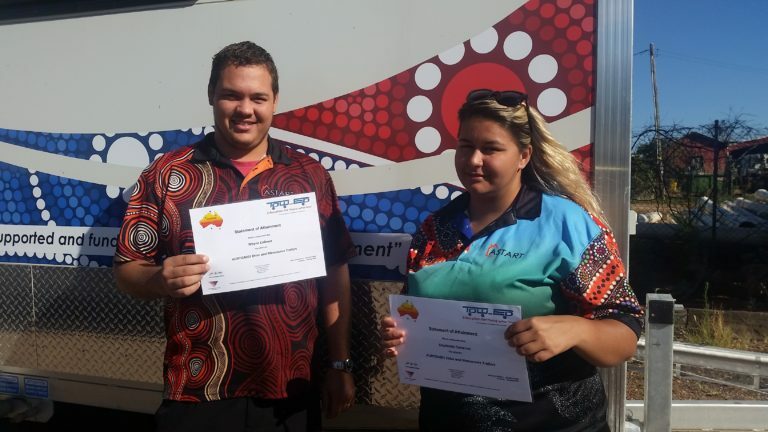 Gunida Gunyah Aboriginal Corporation has received a slice of $125,000 in funding awarded to 15 regional communities supporting them in holding youth-led projects. 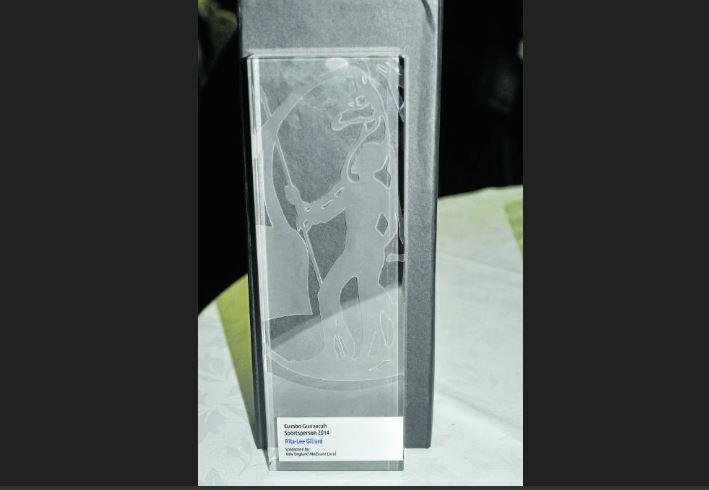 Wade Natty was recognised in the professional achievement award for his contribution to the success of Gunida Gunyah since 2005, where he began as a CDEP participant painting, mowing lawns, chopping wood and other activities.